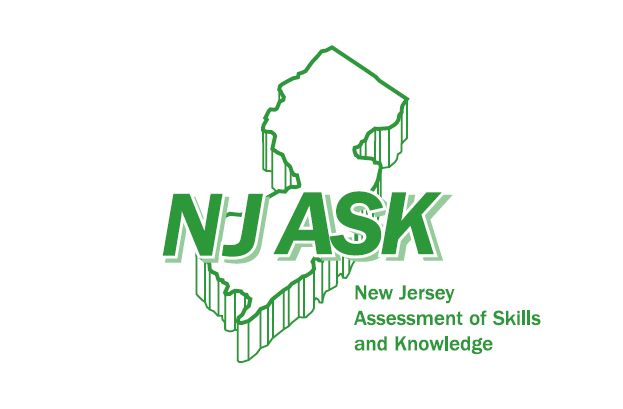 New Jersey’s 2012 Assessment of Skills and Knowledge (ASK) testing for Barrington schools shows Avon and Woodland students performing well in math and science, but lagging behind state averages in language arts. 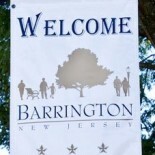 The percentage of Barrington’s general education students scoring proficient or advanced proficient in language arts was below the state average in third, fifth, sixth and seventh grades. The percentage for math was below the state average only in third grade. In science, the schools’ results were above the state average. Language arts and math tests are taken in grades three through eight; science tests are taken in grades four and eight. District Superintendent Anthony Arcodia warned against placing too much emphasis on the test results. The most important role of the tests is to serve as a guide for teachers and parents, he said. “Standardized testing can play a part in measuring a school or district’s success, however it should not be the sole indicator in determining students’ ability or success,” Arcodia said. This entry was posted on December 5, 2013 by Barrington Bulletin in Schools and tagged njask, state testing.